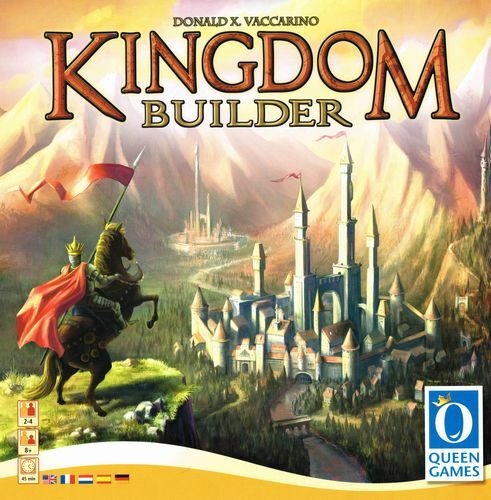 We had a team of players trying out Kingdom Builder for the first time. They liked it and will play it again. Boardgamegeek give a good summary of the gameplay. 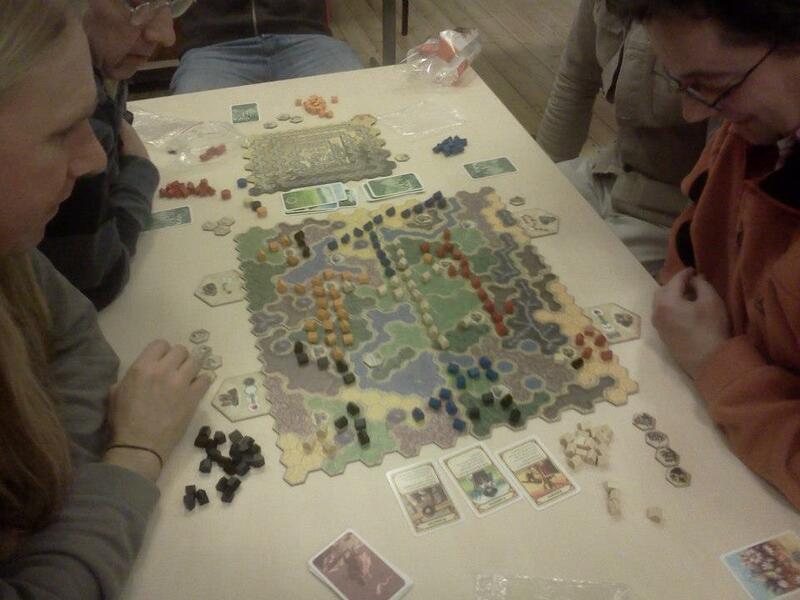 “The players create their own kingdoms by skillfully building their settlements, aiming to earn the most gold at the end of the game.